The singer and songwriter’s style has captured many women’s heart all over the world. It is not only that his music that swoons people off their feet but also his charm and spirit. 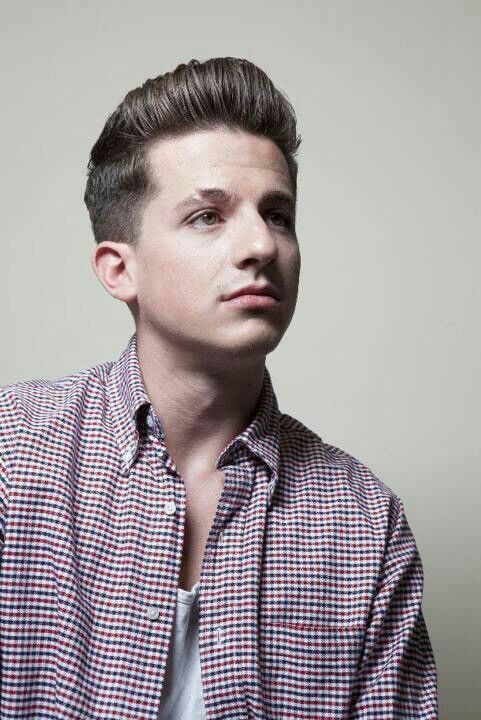 Charlie Puth’s haircut is one part that carries his signature style. 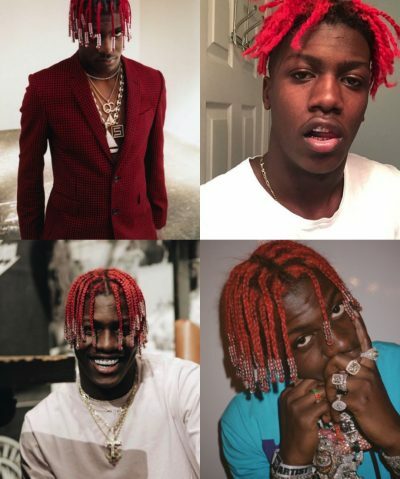 This original haircut makes him unique in many ways. This style also highlights his personality and spirit. Charlie is known for soul pop music, which you can also tell by the way he carries himself. 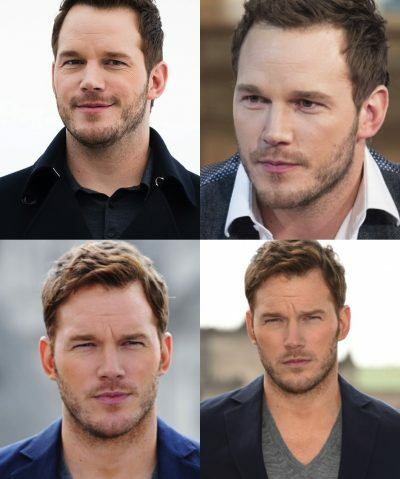 So what does it take to achieve his unique style? 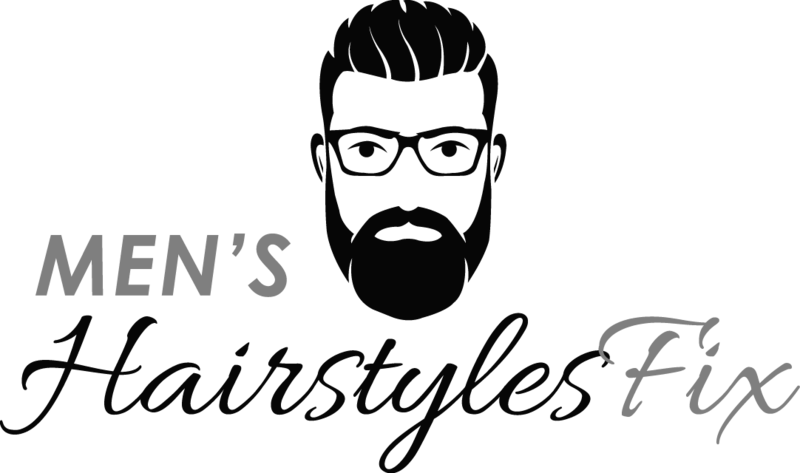 Here are some tutorial and basic features you need to know if you want to style your hair like Charlie. 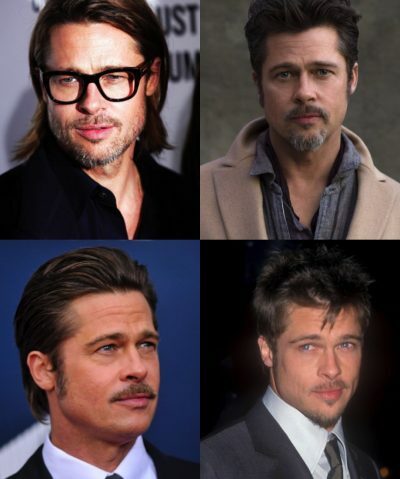 First, you have to grow your hair at least four inches long. This will give the hairstylist to work on your hair. You can also apply some highlights on your hair to achieve some dimensional styling. 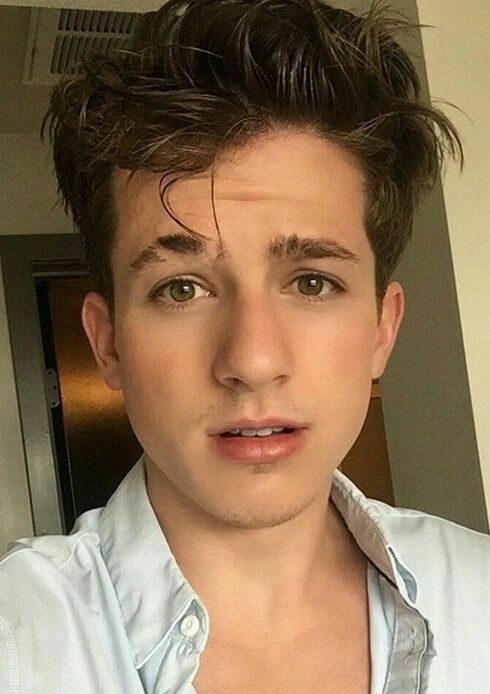 Charlie Puth’s hairstyle can be worn free style messy or neatly pressed with a small partition at the left side. 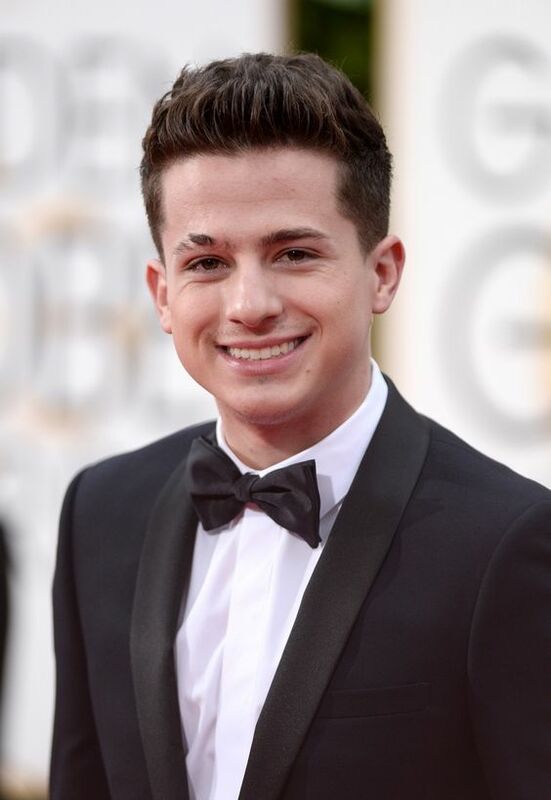 Here are easy ways to style your hair and achieve the Charlie Puth haircut. Step 1. Wash your hair to clean. Step 2.Air dry your hair or use a hair blower. Step 3. Work pomade or hair gel on your palm and apply in on your hair. Lather it evenly throughout the hair. Step 4. Comb your hair to the back of your head. Slightly comb the front upward to achieve the height desired. Step 5. Slightly part on the right side, leaving the short portion on the left. 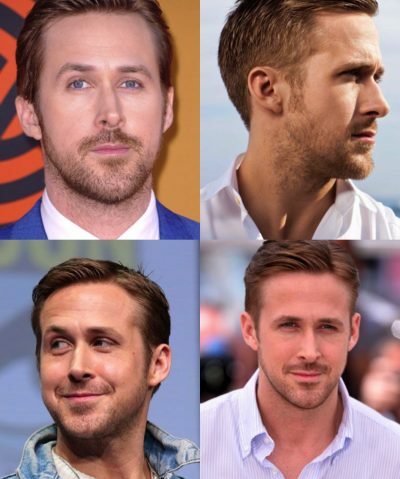 To maintain this hairstyle, ask your barber for a regular trimming. 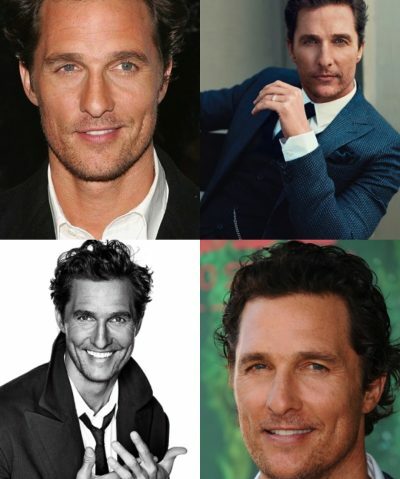 This type of haircut is suited for men with natural wavy hair. The volume at the top most layer becomes the highlight of this style. You can also wear is messy and tousled during easy and comfy days like a lazy Sunday. This is a very flexible hairstyle as you can wear it in any occasion. 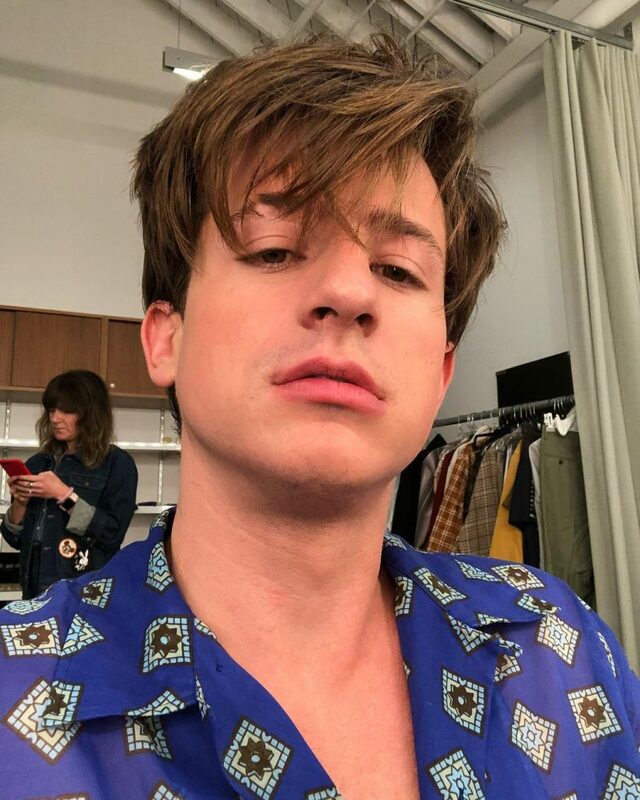 Charlie Puth’s hairstyle is a rendition of millennial and retro style. 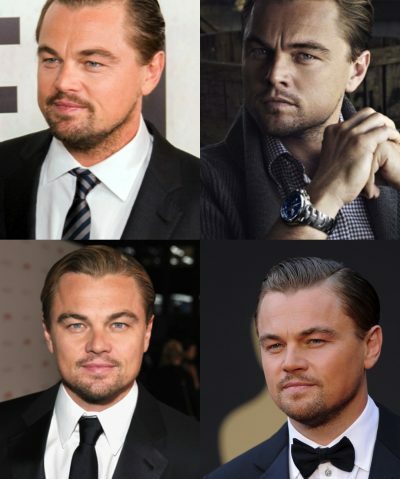 The way he combs his hair upward with a little volume at the top reminds us of some James Dean style back in the days. While his clean sides and a slight carve on his right eyebrow makes him look like a fresh boy out of school and ready to play around.